﻿ Best Price on Casa Bella Rita Bed and Breakfast in San Jose + Reviews! Located between Santa Ana and Ciudad Colon, this property provides free Wi-Fi, and rancho with hammocks to relax in. 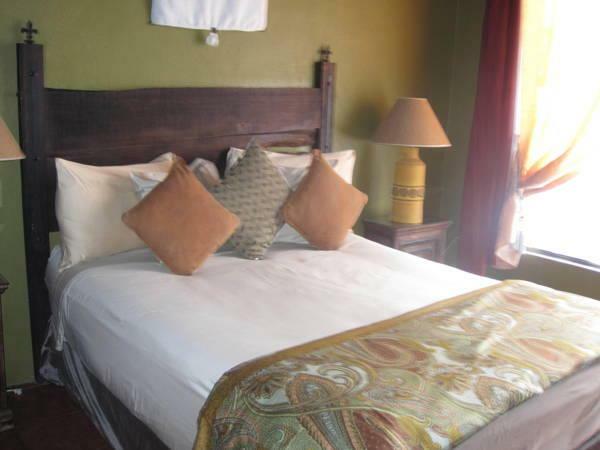 Each room has air conditioning, cable TV, safety box, hairdryer and iPod docking station. The bathroom provides a bathrobe, toiletries and custom tiled shower. The rooms also have a bar complete with soft drinks. The International Airport is 35 minutes' drive away and Playa Jaco Beach, La Paz Waterfall Gardens, Poas and Doka are all just over a 1-hour drive.